Welcome to East Devon Scaffolding Ltd in Honiton. We are a team of experienced and fully qualified scaffolding erectors with over 20 years experience in providing scaffolding hire services. East Devon Scaffolding Ltd are ideally located in Honiton to provide domestic scaffolding services across Devon, Somerset and Dorset. Our domestic scaffolding services are ideal for projects such as extensions, self builds, roofing, maintenance and renovations. East Devon Scaffolding Ltd are ideally located in Honiton to provide industrial scaffolding services across Devon, Somerset and Dorset. Our industrial scaffolding services are ideal for large projects such as factories and industrial estates. East Devon Scaffolding Ltd are ideally located in Honiton to provide commercial scaffolding services across Devon, Somerset and Dorset. Our commercial scaffolding services are ideal for large projects such as schools, shopping centres and hotels. Here at East Devon Scaffolding Ltd in Honiton, all our staff are trained to the highest standards. All staff are trained up through Part 1, Part 2 and Advanced certifications. In addition, we are all CITB and CISRS certified. Health and safety is our main priority. As a result, we go to great lengths to ensure up to date with all relevant health and safety matters. We are members of SMAS and SSiP. Our health and safety policies also include all aspects of asbestos awareness and risk management. All scaffold structures are compliant with both TG20:13 Standards and SG4:10 regulations. We also hold public liability insurance, £10,000,000. Our scaffolding hire company is based in Honiton, in East Devon. As a result, we are ideally located to provide scaffold rental services to customers throughout the South West, including Exeter, Honiton, Sidmouth, Cullompton, Tiverton, Taunton, Wellington, and Lyme Regis. We have the knowledge and expertise to work with various different sectors to fulfil our customer’s unique scaffolding requirements. Whether you need scaffolding for domestic uses such as roofing repairs or extensions, or you need a scaffolding contractor for larger commercial and industrial projects, we provide professional services every time. 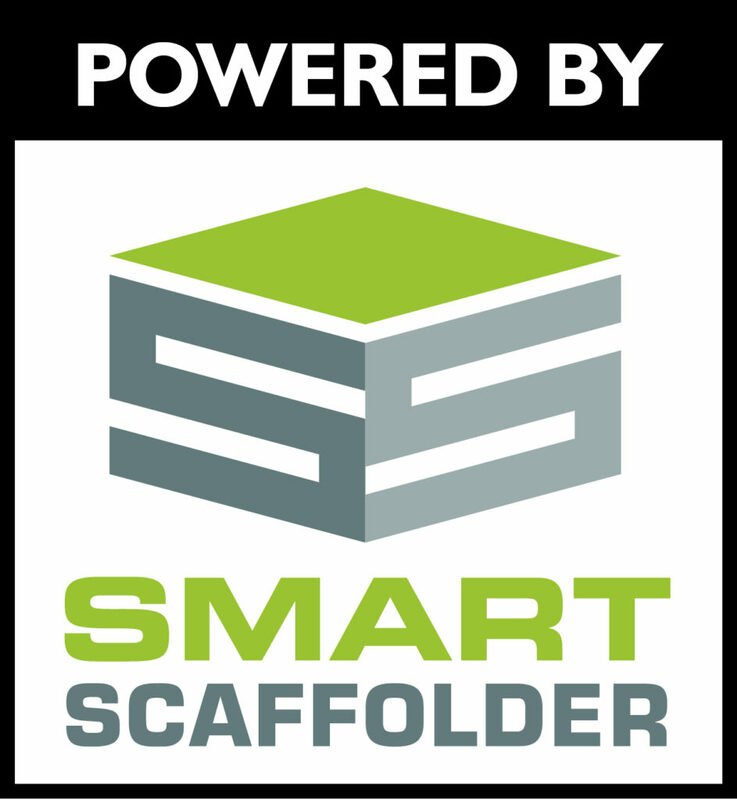 We use market leading scaffold design software from SMART Scaffolder. This latest state of the art design technology generates 3d digital CAD drawing and ensure TG20:30 Compliance. For information and advice call our friendly and helpful customer services line on 01404 468889. Interesting in booking a scaffolding site survey? Fill out our booking form by clicking on the button below.